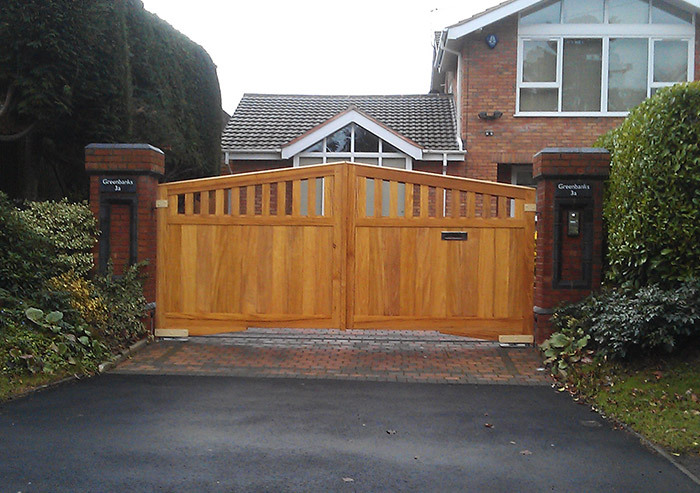 Avail Solutions Ltd are based in Halesowen and are suppliers, fitters and installers of high quality gates and electric gates across the Birmingham and West Midlands area. 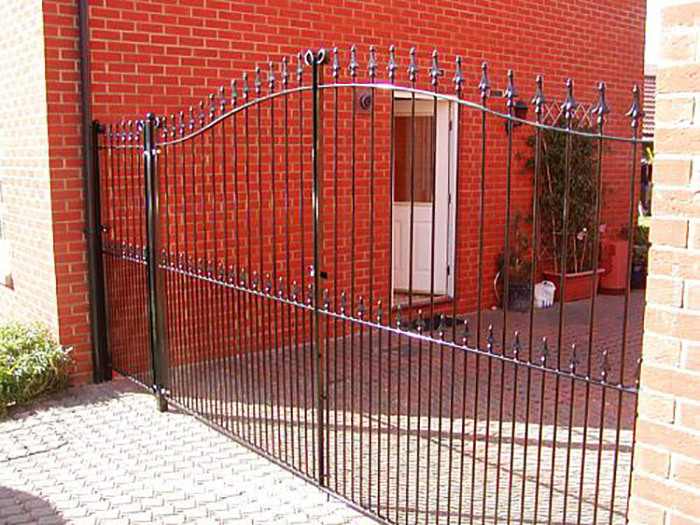 The majority of gate installations in Halesowen are usually of timber, wrought iron or stainless steel construction manufactured to your own design if required with a wide variety of motor options either above or below ground. There is a variety of motor and control options available to suit most budgets and applications and all are fully guaranteed. After your initial free of charge survey and consultation a fully detailed and itemised free quotation will be supplied by either post or email for you to consider in your own time without the need for pushy sales people to hassle you. However, Avail Solutions are always there ready to answer any questions you may have and we are always happy to explain what we believe are the most suitable gate options and accessories are available to you. Qualified electricians and fully trained staff at Avail Solutions specialise in the installation of all types of gates. Attention to detail and a superb finish are constantly commented on by satisfied customers in Halesowen and nearby areas. Many new cars are installed with HomeLink technology which allows you to operate electric garage doors or electric gates from the comfort of your car utilising the system that is already pre-installed in your vehicle. 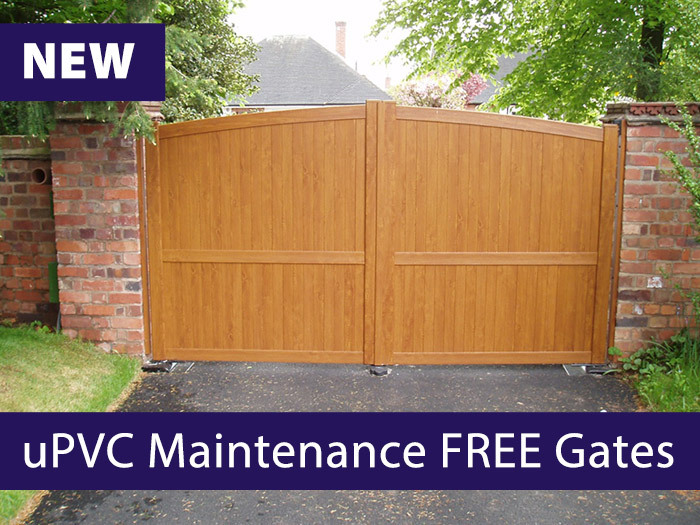 A new gate always vastly improves the security and appearance of all properties and the convenience of the ‘touch of a button’ technology makes life easier for the end user too. For more information regarding electric gates in Halesowen please contact Matt by telephone or click here for our online enquiry form.